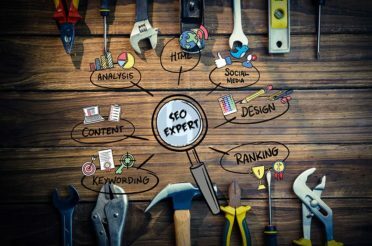 If you are a beginner, and you have been looking for On-page SEO tips and other details regarding SEO, then the first thing that you should know about Search Engine Optimization is that there isn’t any magic trick in it. But by following these simple On-page SEO tips and tricks, you can have the power to get your new website on the first page of search engine giants such as Google, Yahoo, and Bing. It is important to understand that search engines use complex algorithms to generate relevant and accurate search engine result page for the users. In reality, these search engine algorithms require both, time as well as effort to be convinced that your web page or website can get placed on one of the top spots. You will have to take all the necessary steps to make the search engine bots believe that your website can be trusted and is worthy to sit in the top spots. There are certain tips and rules that you can follow to achieve this result and generate more and more traffic on your website or webpage. Well, on simply typing SEO tips and tricks you will get hundreds of result, and every article available will have numerous SEO tips and tricks that they will promise to be useful and will surely yield the required result. However, in reality, no one can tell what will work and what won’t work for sure. Most of the websites will offer you search engine optimization tricks that will play better in the theoretical world but will not work in the practical world. Reading all this might upset you, but, that’s the reality. Most of the search engine optimization tips available online are too old and are irrelevant that won’t produce a beneficial result for you or your website. In this very article, you will get SEO tips that can offer you a quality result that works in real world. Know this fact that page speed is one of the most critical factors that you will have to consider for SEO. It is true that in the past you could have gotten away with slow loading websites and would have generated quite impressive traffic. You too would remember that popular websites used to take four to five minutes to load completely. For sure, this wasn’t much of a big deal, but in reality, in today’s market and ever-growing industry, this factor can prove to be the bullet that can kill your business. A slow loading site can easily frustrate and discourage people from visiting your site and buying the product that you are offering. Various studies have shown that even a 1-second delay in page load time can result in 7% loss of traffic. With the increase in awareness among the competitors in every industry, opportunities that can be generated by the use of search engine optimization has led to the huge demand for speed. One of the most popular search engines – Google has included site speed in the list of important on-page SEO factors for deciding the rank of the website. And that is enough to prove that site speed is one of the most crucial factors that you must consider for your on-page SEO activities. All of this points to the fact that if your website’s pages are slow, then you will lose the battle for garnering organic results in spite of the quality of the content available on your website. Providing linking to other websites with relevant content and data is a critical factor for growth in this highly competitive virtual world. It is true that some people think that linking to websites with the relevant content page will prove to be bad as it will divert traffic from your website to another website. However, in reality, we think and have seen that linking to relevant content pages is one of the best search engine optimization strategies that will increase traffic to your website rather than decreasing it. 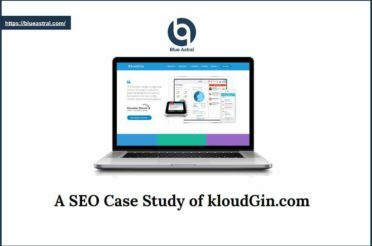 We too have opted for the same strategy to gain more traffic and can say this for sure that it truly is one of the best SEO strategies for the long run, and it will surely work in your favor. 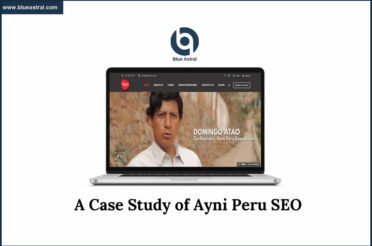 On visiting some blogs and sites, the most disappointing thing that we encountered was the fact that most of the websites are yet sticking to the old school methods of SEO, where keywords are more important than the content quality. In reality, the virtual world of the internet has surpassed this phase, and now valuable content is more important than keywords. If you still think that the old SEO strategies work in the present times, then we would suggest you change your mindset. For a few days, keywords might help you in driving some traffic to your website, but believe us it’s the people who read the content on your website and buy products from you. The search spiders are nothing but scripts, and they won’t be the ones buying your product. It’s the people who will become your loyal customers, so you should treat readers as your priority. 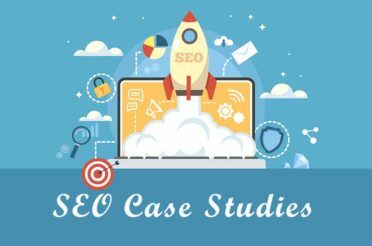 For sure you will need to prepare on-page SEO techniques and strategies in advance and will have to set your goals for future beforehand. But in addition to all this, you will also need software in order to give you information regarding the things that are working in your favor and the things that aren’t offering any results. 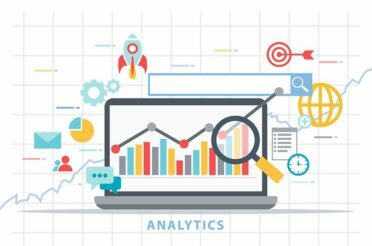 There are some options available such as Google Search Console, Google Analytics and private web analytic software available that can help you track your success. One of the most important and neglected On-page SEO tips is none other than a well-crafted meta-description. 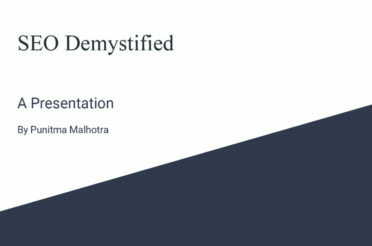 Know this for a fact that meta-description is the first thing that search engine will serve to the user as the search result and meta-description can make user visit your page as well as drive them away. A well-crafted meta-description can work in your favor and can do wonders for you. Also, be aware that search engines won’t work in your favor if you have meta-description copied from another site. If duplicating content from another site as your meta-description becomes a regular thing that you will surely get penalized by search engine giants. Inbound links might sound like a bad idea to some people, but in reality, they work as blood for the search engines and play the role of a vital factor for search engine page ranking. If you are producing engaging and useful contents than linking your content to authoritative blogs can offer you more links to you. Just imagine that you have visited a website or a blog, and the URL of that webpage isn’t clear and is not related to the content by miles. Then, for sure, you won’t understand where this URL will lead you. If a person can’t understand you, then expect that a search engine will also be confused. You also need to guide the search spiders, and they will do the rest of the task. Having a unique URL is undoubtedly a vital factor, but you should consider making it an easy-to-recall, type and search engine friendly URL for getting the best results. Images are an important pillar of your SEO. If you don’t believe this fact, then you might gain some confidence about its importance by concentrating on the fact that search engine giant Google has an entire section of its search engine dedicated to pictures. It, for sure, will tell you how important images are for the search engine giant. Now let us come to the part where you will need to name the image correctly. Guess what do the users type in the search engines to find relevant images for them? The answer to this is keywords. Thus you should consider entering the right keywords that are relevant to the image to name the images. Don’t treat this as an open permission to stuff keywords in the name of the image. 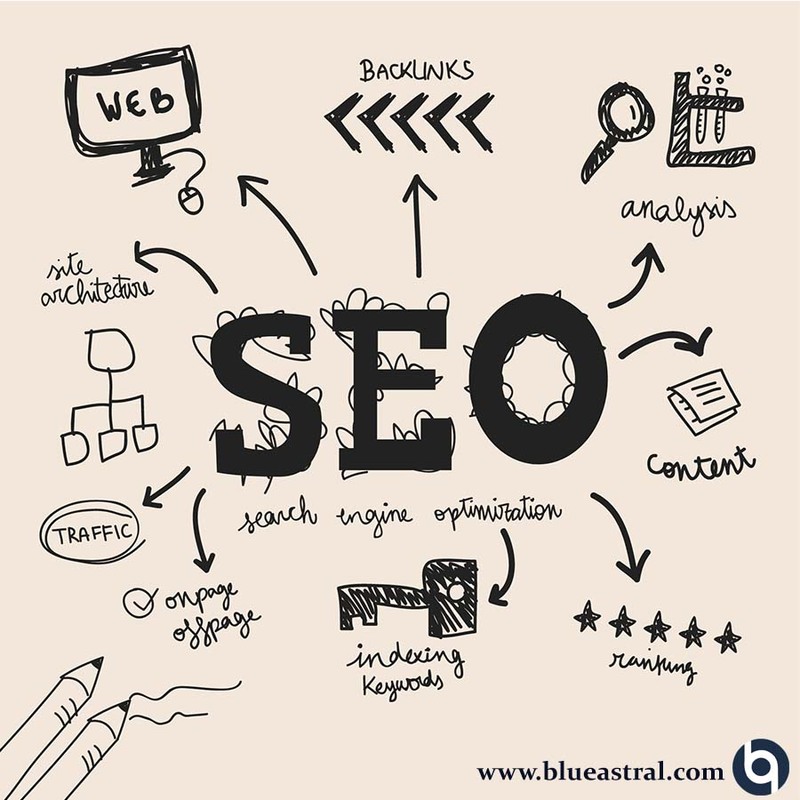 Remember the most important fact that will work for every search engine optimization strategies, and that is relevant is the key factor and is much more important than creativity and your cleverness. There is no doubt that images play a crucial role in improving the user experience. However, images can generate certain other issues also. In case if you have decided to use images to enhance user experience then you should make sure that these images don’t create a problem for you in the future. One of the most common issues which can raise its head because of images is decreased page load speed or website’s slow response. Always optimize the size of the image because the smaller its size will be the faster your website will be. Social media is one of the best and highly valuable parts of SEO strategy, and you should not leave any chance to milk this cow. Search signals are as important as having valuable and relevant content on your website. Thus, you should consider giving importance to this to increase yours. There is an important thing that we would like you to know, and that is Google hasn’t included social signals in its ranking algorithms. But this doesn’t mean that social signals do not impact search engine rankings. 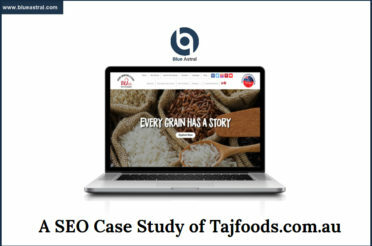 Impact of social shares, tweets, pins, and likes have proven via several case studies. For utilizing the benefits of social signals, you will need to follow certain rules. Social media is an open platform with no restriction. Use it wisely, and you will bless this platform for the rest of your life. One of the hardest and time-consuming things to do is to create unique and relatable content. Know this fact, no matter whether you are a business to business, or business to customer marketer you will have to be disciplined and strict when it comes to content creation. Apart from creating content that is relatable and unique, another thing that needs your attention is to maintain the flow of fresh content to keep your website’s name in the market. Nowadays, a significant amount of searches are carried out on mobile devices. The number of searches being carried out via smartphones is increasing every day, and this fact is more relatable to online purchases. We can say this for sure that after looking at your website’s analytical data, you will find a major chunk of visits coming from smartphones. There is an important point that you should keep in mind and that is having a smartphone app, and having a mobile-friendly website are two entirely different things. You must understand that there isn’t one single magic mantra on how to improve search engine results and get yourself ranked on Google. 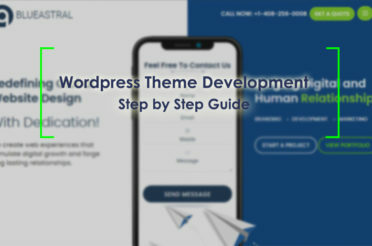 You need to try out various strategies as mentioned above and make sure you do it without making any mistakes and you will do great ranking your website.